We captured roomset photography for Spink and Edgar Upholstery for the launch of its new range of pocket sprung sofas and chairs. 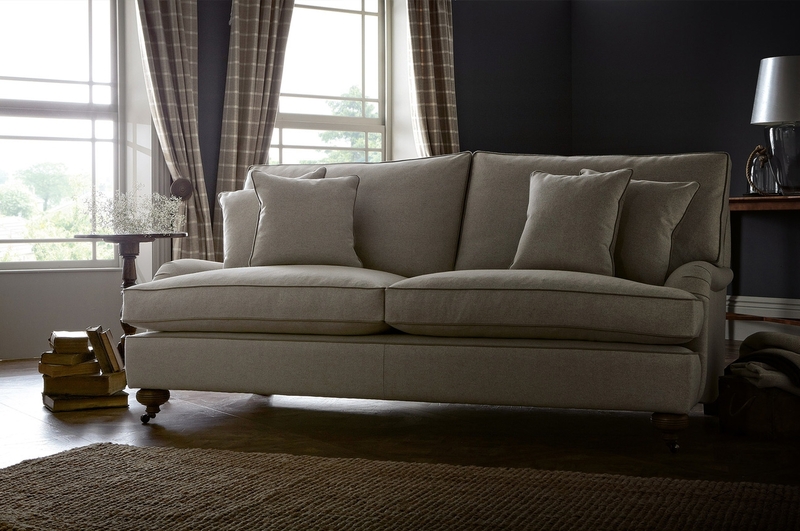 We designed and built separate sets for each of the sofa collections to reflect their style. This was part of a wider project to launch the new brand, which included a new brochure design, studio photography and location photography telling the Spink & Edgar Upholstery story, along with promotional videos, interactive point of sale, website, promotional marketing, PR and social media.